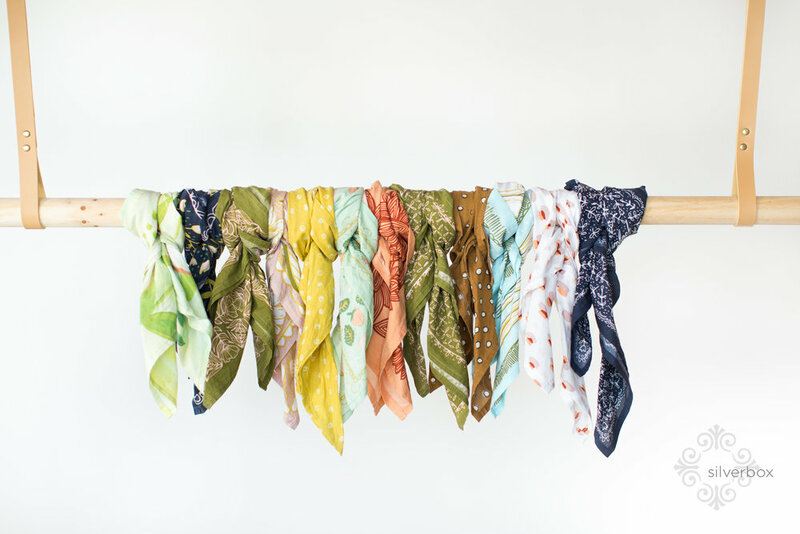 Hemlock Goods :: Bandanas with flair! Hi friends! Today I have some BIG news! I’ve been hinting at it a bit here but now it’s official! If you follow me here you probably know how much I like to make things. Maybe pottery, or block-printing, letterpress, paper marbling, or quilting. Most days I just want to rush back home to my studio and keep working on whatever project is sitting on the table waiting for me. I founded 1canoe2 out of the sheer excitement of making “a thing” and sharing it on Etsy. 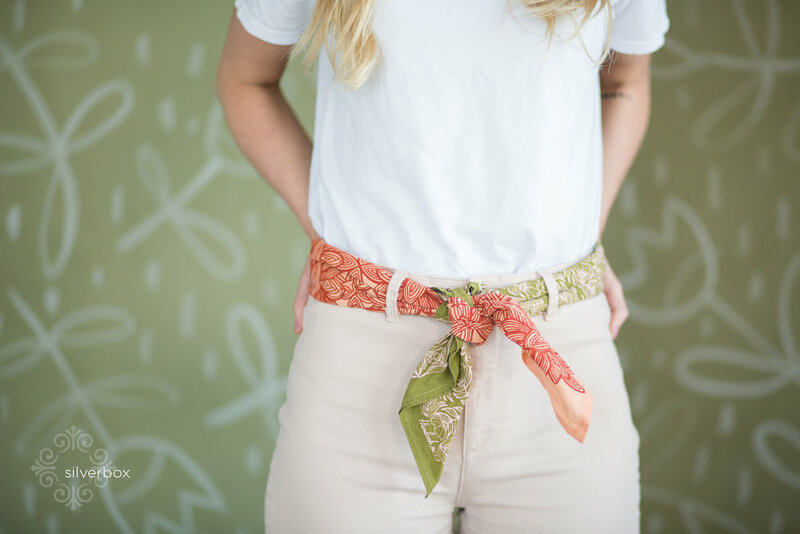 It’s with that same spirit that I’ve created a new company: Hemlock Goods (@hemlockgoods) I couldn’t find a colorful, artistically designed bandana—so I made my own! If you’re into it, I’m looking for Bandana Ambassadors! I cant wait to see people wearing them out in the world! Click over to @hemlockgoods for all the details. View and purchase your bandanas from the website, https://hemlockgoods.com/. 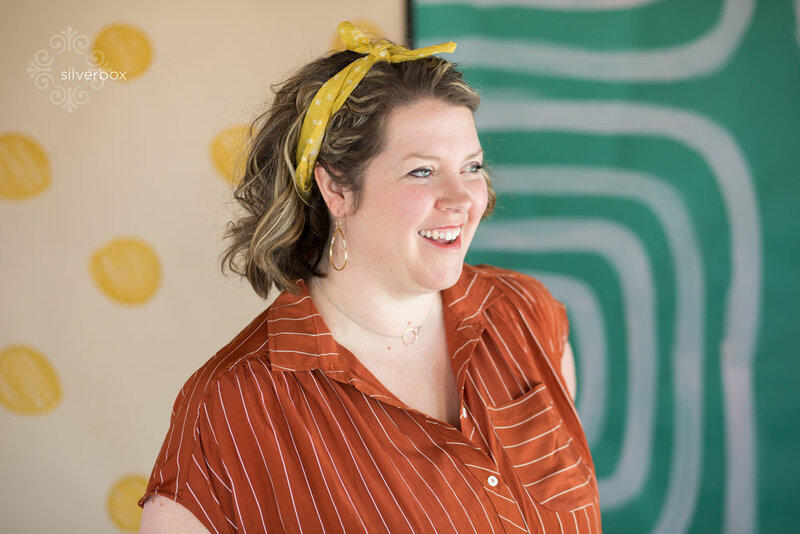 We love seeing Beth’s artistry come to life through our photographs!